C.A.R.E. 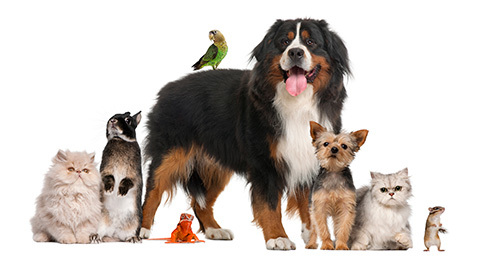 stands for Countrycare Animal Rescue Efforts. 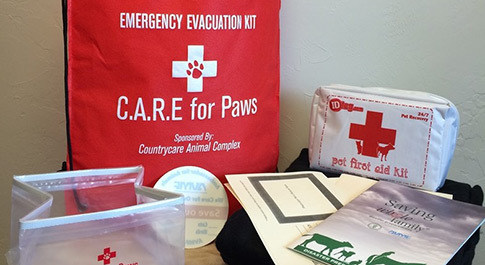 It is Countrycare’s community outreach program designed to help pet owners prepare for and recover from disasters like fires, floods, and tornadoes. 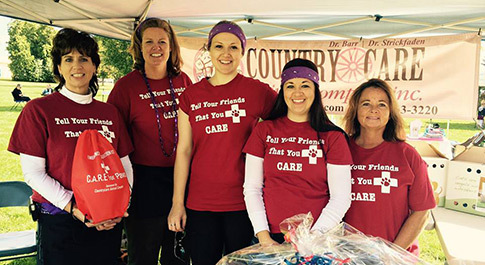 Countrycare created C.A.R.E. 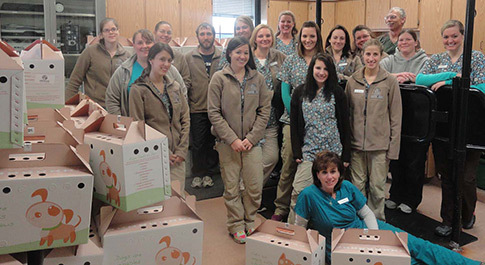 for Paws in 2012 in order to give back to people in Green Bay and surrounding communities. By partnering with The Red Cross, we help pet owners in 13 counties throughout Northeast Wisconsin. In 2015, C.A.R.E. 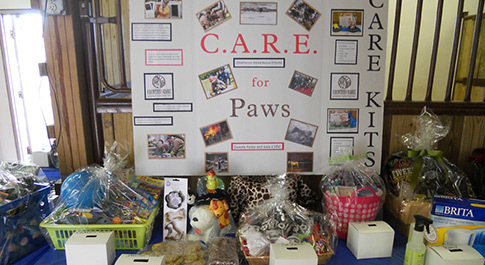 for Paws became a non-profit organization promoted by Countrycare Animal Complex. Want to help a pet in need? Please consider donating through paypal to assist with our non-profit C.A.R.E. for Paws Program! Click on each photo below to learn more about our organization. "I wish I could film some of our clients’ faces when we hand them a kit for their pet. The people are so overwhelmed and happy and excited that someone cares not only for them but also for their pets. Our volunteers are very excited to offer these kits to our clients. It helps people in their recovery when their pets are well cared for."